The Georgia Parent Survey is given annually as a parent perception indicator to assess academic programs, student supports, and community involvement. The survey is short and contains 24 questions. Parents may complete the survey using their personal computer, smartphone or tablet. For parents that do not have access to the Internet, Lanier Primary School staff will be happy to provide a computer so that the survey can be completed. 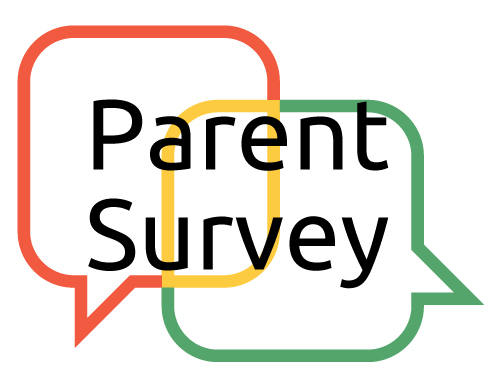 All parents are encouraged to participate in the Georgia Parent Survey because the data will be used as part of the calculation of the School Climate Star Rating. Survey responses are anonymous and will be submitted directly to the Georgia Department of Education for analysis. The survey will close March 1st, 2018. The Georgia Parent Survey is also available in Spanish. Parents may select the Spanish version within the survey. Results from the Georgia Parent Survey will not be available to the public and will not be posted online. The Georgia Parent Survey link is posted below.